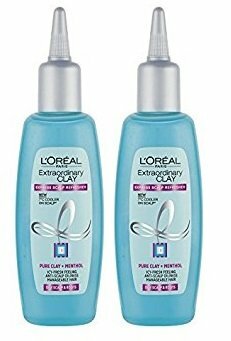 25 Hair Care Products For Women That Actually Work - For Rs 250 Or Less! This story was updated in February 2019. We girls are always on the lookout for the next best hair care product. The good thing about hair care is that it doesn’t have to be expensive to be good! Well, we have rounded up for you the best hair care products for women under Rs 250...and they actually work! 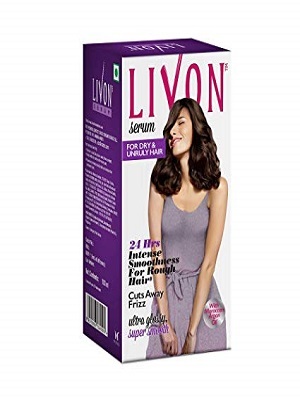 Let us help you to find the best hair products for women in India. Here are all the products which are healthy for your hair and affordable for your pocket. While beauty bloggers in the west are obsessed with coconut oil, it’s something we Indians have been using for centuries. Either way, east or west, we all agree that pure coconut oil can work miracles for your hair. So grab that familiar blue bottle and get oiling! Price: Rs 213. Buy it here. How should you take care of your hair? 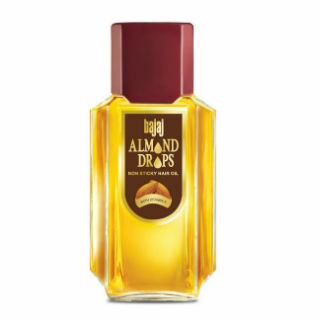 For longer, stronger and silkier hair, use almond oil before sleeping and wash off in the morning. This tried and tested lightweight oil is for everyone who loves a good champi. Price: Rs 119. Buy it here. Suffering from hair fall? This is the oil you should be using. It strengthens your hair and also increases hair growth. All you need to go is massage it into your scalp and wash off after one hour! Do this once or twice a week to see visible results! Price: Rs 239. Buy it here. Your hair will love a hot oil massage, and now it is so much easier! Just put this unopened tube of oil in hot water, take it out after one minute and massage into your hair. Price: Rs 249. Buy it here. Dry and damaged locks? 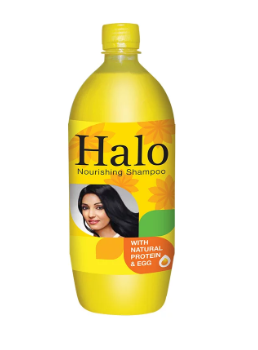 Look no further than this shampoo. 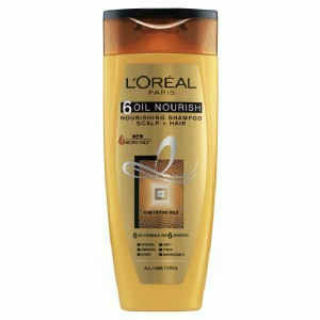 L’Oreal is known for making excellent hair care products, and this 6 Oil Nourish Shampoo is no different. You’ll feel the difference from the first wash itself! Price: Rs 224. Buy it here. 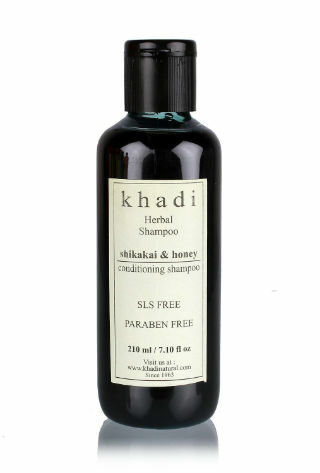 Khadi has always wowed us with their products, and this herbal hair cleanser is no different! It cleans your hair effectively and gently. 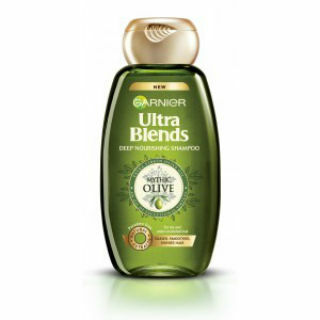 The best part about it is that it free of sulfates, and therefore absolutely safe for your hair. Price: Rs 200. Buy it here. 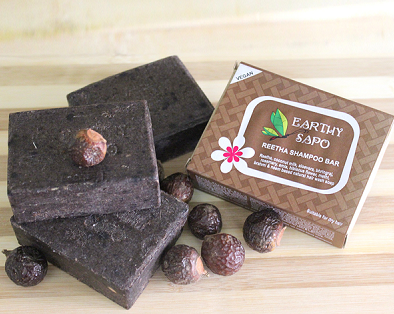 Feel the care of mother nature with this herbal bar containing Reetha, coconut milk, aloe vera, bhringraj, rosemary, amla, hibiscus flower, methi, brahmi & neem. It will help to make your hair smooth and healthy. Price: Rs 190. Buy it here. 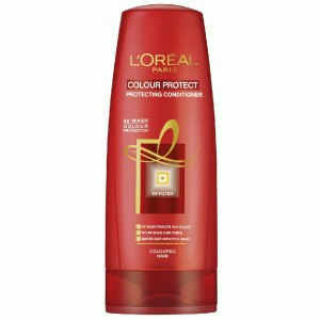 This pure clay spray by L'Oreal refreshes your hair greasy hair without using water. Use them to save your time and lessen their dryness. Price: Rs 250. Buy it here. 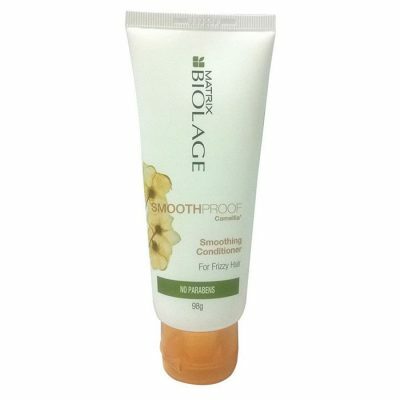 An affordable shampoo with such amazing reviews, the Matrix Biolage is a must-buy for all those struggling with frizzy, flyaway hair. The blend of avocado, grapeseed oil and camellia will calm your unruly hair and leave you even more gorgeous. Price: Rs 170. Buy it here. This is the nutrition which your hair craves to be healthy and look gorgeous. 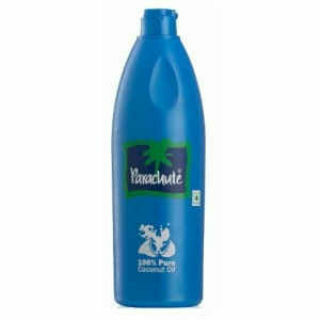 It contains the goodness of virgin olive oil and vitamin E. Price: Rs 121. Buy it here. Make your hair silky, smooth and shiny by using this Oriflame shampoo. It is suitable to all hair types so there is one thing less to worry about. Price: Rs 235. Buy it here. 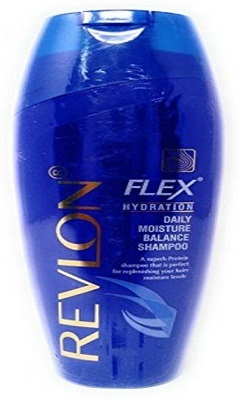 For dry and frizzy hair, a shampoo which provides proper hydration is a must. Try this one to lock the moisture of your hair and make them silky and smooth. Price: Rs 199. Buy it here. 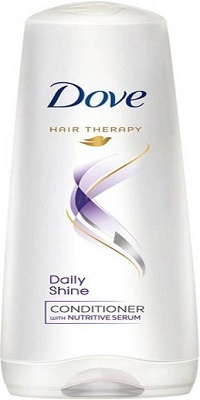 Dove’s Daily Shine conditioner is really just perfect for when you want smooth, manageable hair in a jiffy. 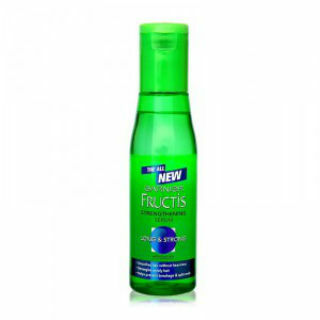 It makes your hair softer and glossier in just one application. Price: Rs 170. Buy it here. 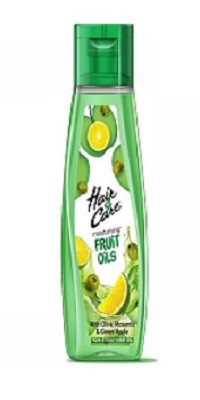 Now enjoy the benefits of minerals, vitamins and anti-oxidants presnt in fruits with this fruits infused hair oil. Price: Rs 98. Buy it here. Do you waste your time in making egg hair mask for your hair? Well, save your time by using this shampoo that contains egg protein. Price: Rs 247. Buy it here. 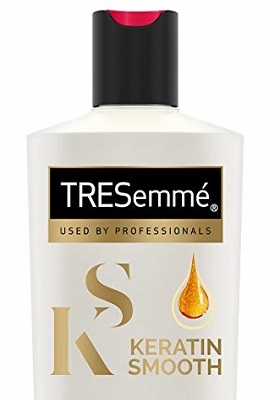 This is one of the best and the most inexpensive hair conditioners in the market today. 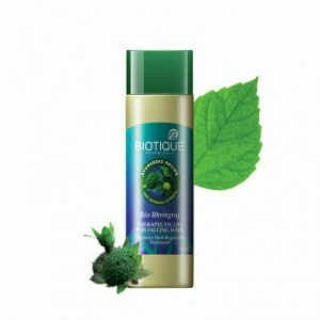 It protects your hair from pollution and protects the colour, also making it softer and silkier. Price: Rs 185. Buy it here. Khadi products are trusted for their use of natural ingredients. 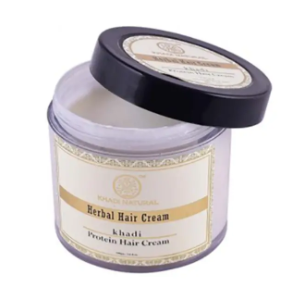 This protein hair cream will fulfill the protein requirement of your hair which is much needed. Price: Rs 189. Buy it here. 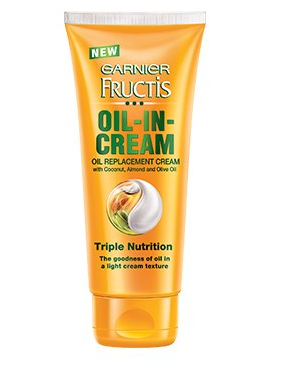 For all those who find putting oil in their hair irritating, this oil in cream is the best solution. It will help to recover the hair damage by nourishing them. Price: Rs 90. Buy it here. We’re just as shocked as you are about how affordable this professional hair serum is! And not only is it cheap, it also works really, really well! It makes your hair glossier in seconds - all you need is a coin-sized amount! Price: Rs 210. Buy it here. 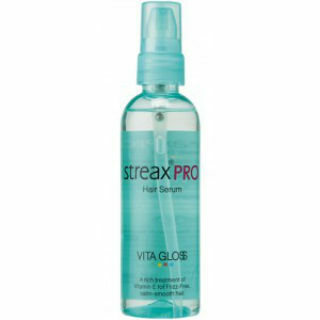 This serum works for all types of hair, be it straight, curly or wavy! It’s known for making your hair silkier and softer, and detangles it to prevent breakage. Price: Rs 200. Buy it here. 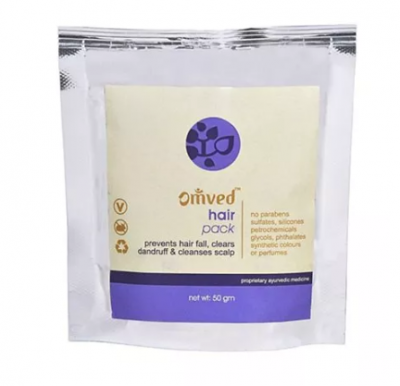 An ayurvedic hair and scalp pack to give your hair some TLC! 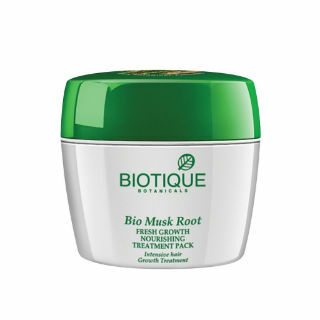 This one from Biotique will improve blood flow to give you stronger hair and a healthier scalp. It will also prevent premature greying of hair! Price: Rs 152. Buy it here. For everyone who wants stronger hair! Use this serum after every wash to infuse some extra strength and life into your hair. Price: Rs 230. Buy it here. This natural conditioner will give your hair that extra boost of shine. Apply it at the ends of your hair to take care of split ends and roughness. Price: Rs 243. Buy it here. 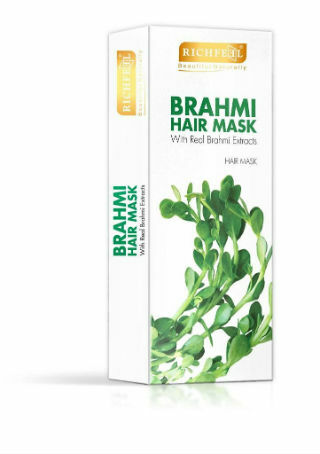 Bring life to your dull and damaged hair with this brahmi hair mask which is a hundred percent organic product. Trust nature and make your hair happy. Price: Rs 250. Buy it here.